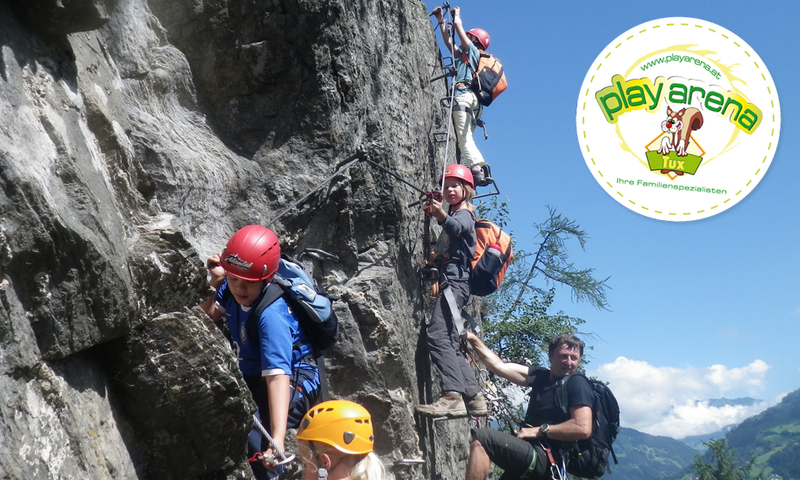 While parents enjoy some welcome time as a twosome, the young ones can set off on a treasure hunt, hikes by torchlight or even conquer a high rope course. 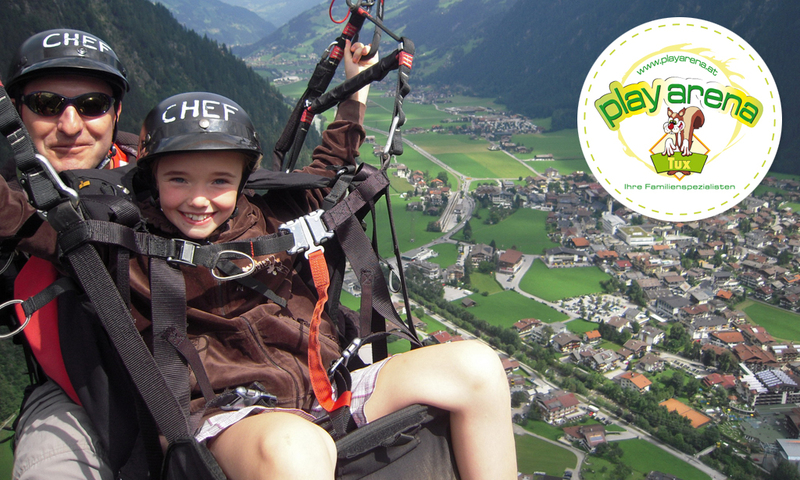 Your kids & teens will be blown away by the choice of indoor and outdoor adventures. Whatever the weather! We are more than happy to arrange a baby sitter on request. Exclusive admission for guests of member companies!! 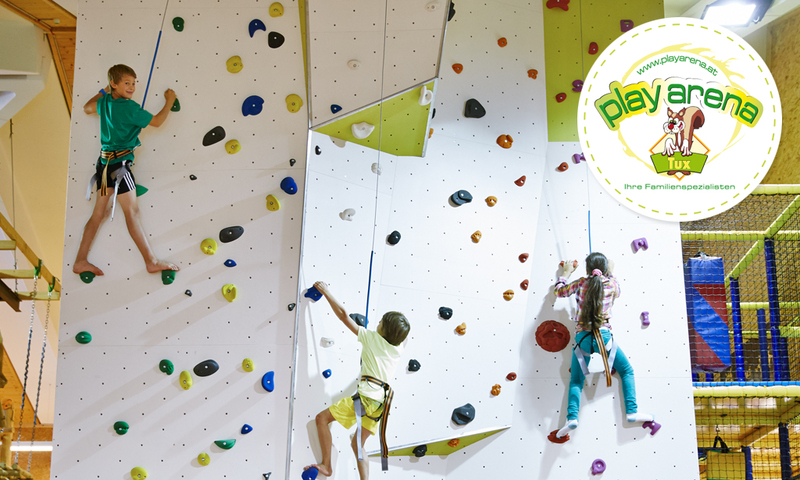 Please note: Playarena opens for the summer season from the last week in June.